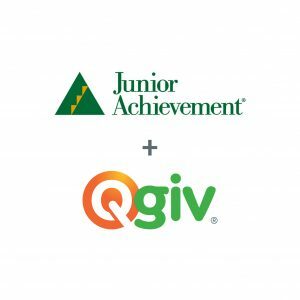 In June 2018, Qgiv acquired Connect2Give. Our engineers spent the following months building Connect2Give’s tools into our platform, and the process is finally complete! Now, Connect2Give’s text-based fundraising and communications tools are part of Qgiv’s new Mobile Suite. We’re so excited to have expanded text options for our clients! As we become more reliant upon our smartphones for everything from communication to grocery shopping, we know mobile communications are increasingly important to nonprofits. We can’t wait to see how you use these tools! Check out the press release to learn more! If you currently work with Connect2Give, you should already be in touch with our Customer Experience team to help you during this transition. If you haven’t responded to to us about getting transferred over, please send an email to support@qgiv.com or give us a call at 888.855.9595. We’re working hard to facilitate a smooth transition for you! 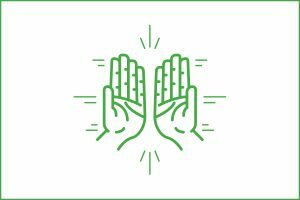 Let’s talk about your text fundraising options! Send us an email at support@qgiv.com to learn more about these awesome new tools. We want to hear from you! 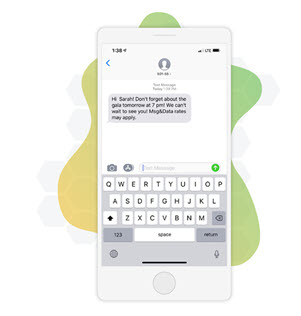 Learn more about our tools here, then contact us to schedule time to get a personal tour of Qgiv’s text fundraising tools and other neat features.